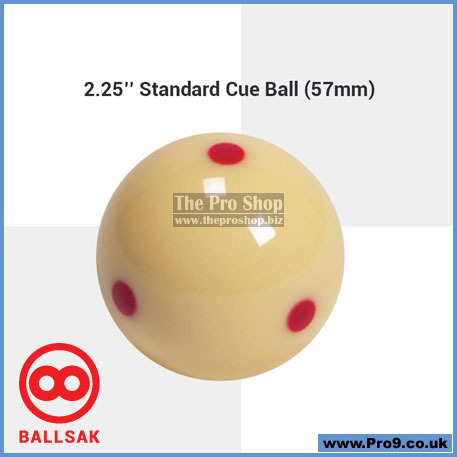 The quality of cue ball you use during a game of pool can mean the difference between winning and losing. 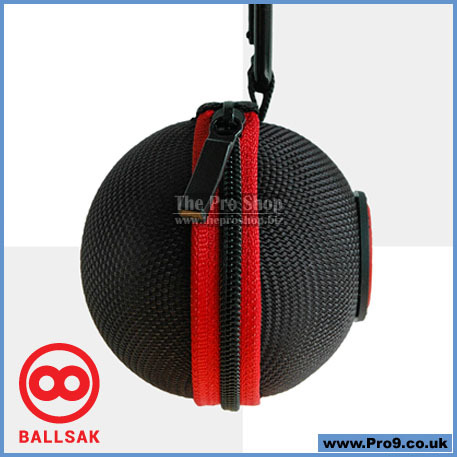 With the Ballsak cue ball case, you can bring your favorite cue ball with you to the match without taking up valuable space in your cue case. 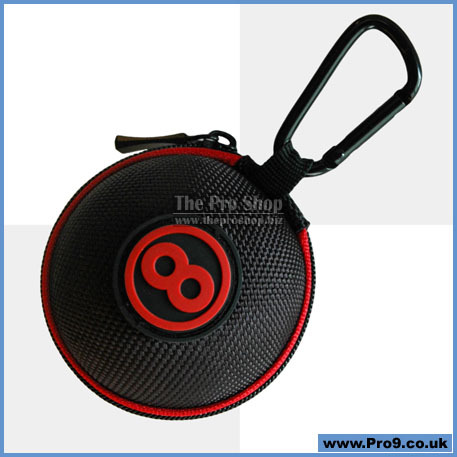 No more shooting a game with chipped, worn out, improperly weighted, or oversized cue balls ever again. 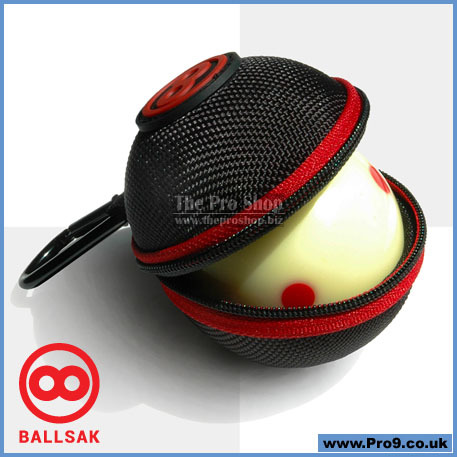 With the Ballsak you can be sure that every game of pool you play will be your best.